If you’re in the market for a potent muscle car guaranteed to bring big driving thrills, you have two options in the 2018 Dodge Challenger and the 2018 Ford Mustang. 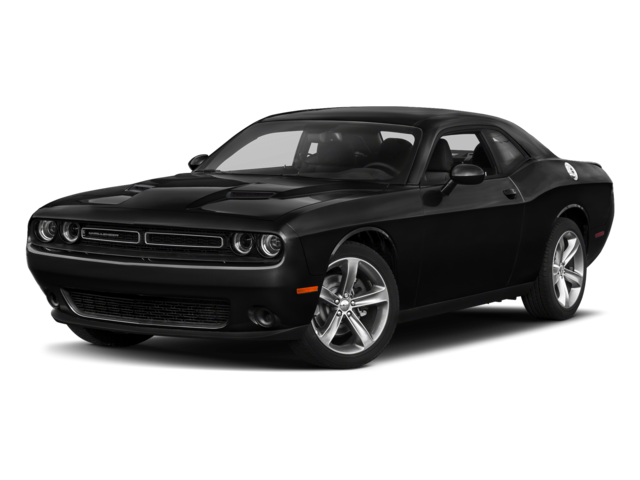 But, if you want a vehicle that can light up the road “in a thick cloud of white smoke” between Oklahoma City and Tulsa, OK, read on to see why only the Dodge Challenger is worth your financing dollars. Which Model Offers More You Dollar? Safety: Dodge Challenger drivers can opt for all-wheel drive for maximum traction. 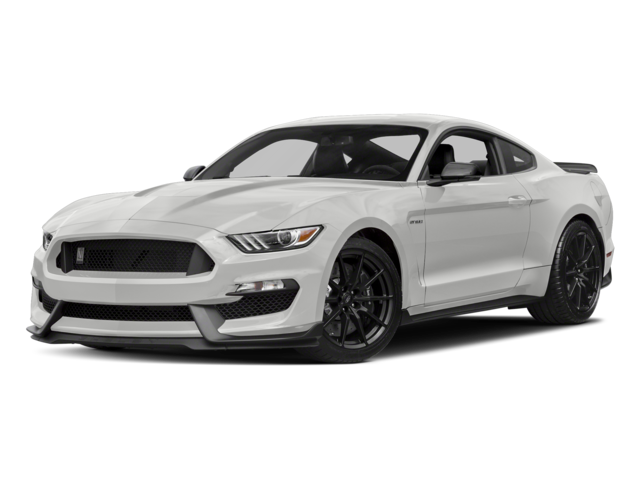 The Ford Mustang doesn’t offer an all-wheel drive option, so drivers might have to stable that pony during inclement weather. Performance: The Dodge Challenger’s 6.2 L supercharged V8 SRT Hellcat engine offers 707 hp and 650 lb-ft. of torque. The Ford’s 5.2 L V-8 engine manages just 526 hp and 429 lb.-ft. of torque. Amenities: Dodge offers options such as auto-dimming high beams, speed-sensitive windshield wipers, and standard heated exterior mirrors. Mustang drivers must pay extra for these features if they’re available at all. Capacity: The Dodge is equipped to accommodate as many as five passengers allowing drivers to share the fun. The Ford Mustang can only manage seating for four with its cramped backseat. See why the 2018 Dodge Challenger defeated the 2018 Ford Mustang in our Oklahoma City and Tulsa, OK comparison. Contact AutoMax Dodge, Chrysler, Jeep, RAM at 844-838-8302 or visit our showroom at 4141 North Harrison Ave. in Shawnee, OK to schedule a test drive and learn about the lease specials available.